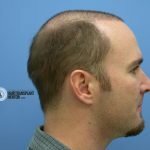 Hair Transplant 7 Day Result! 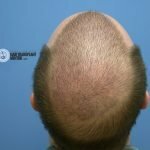 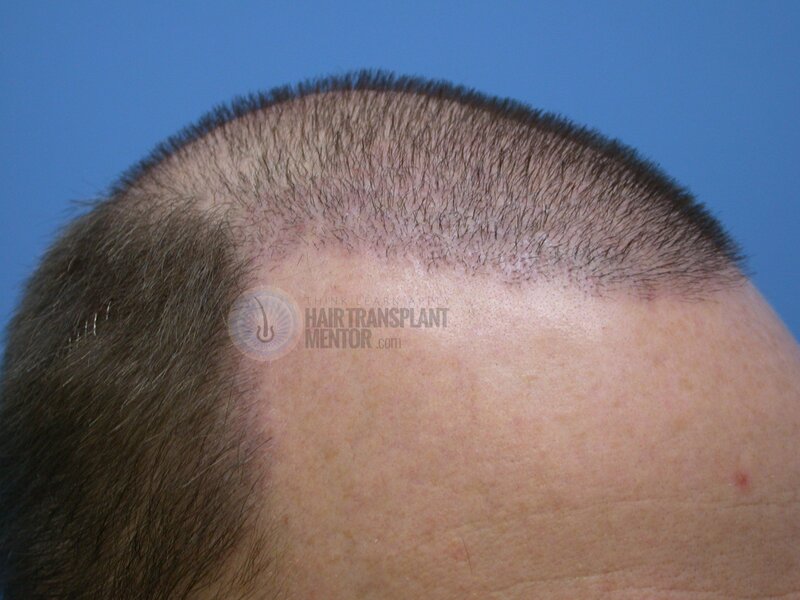 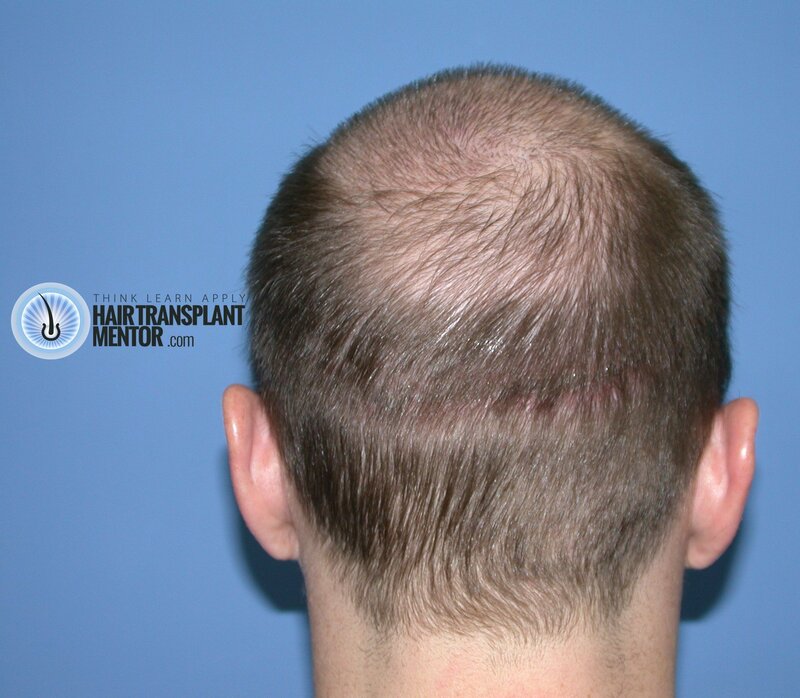 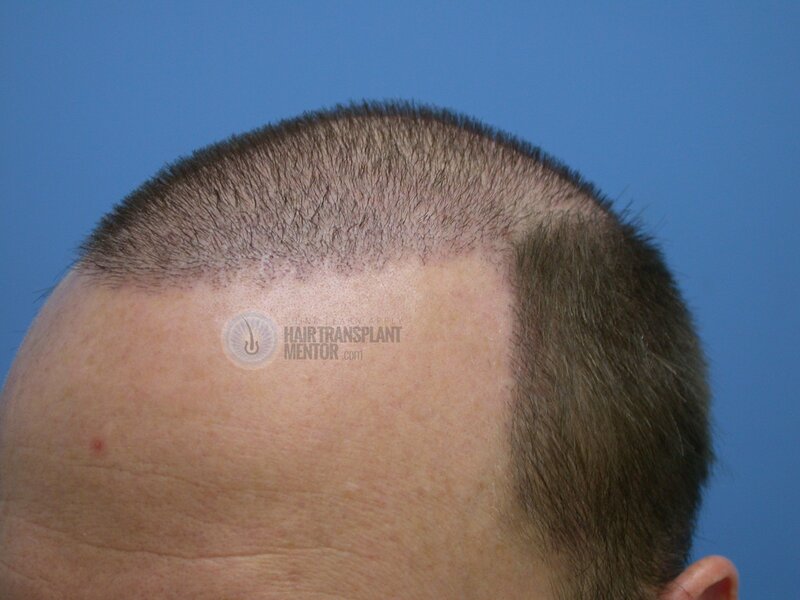 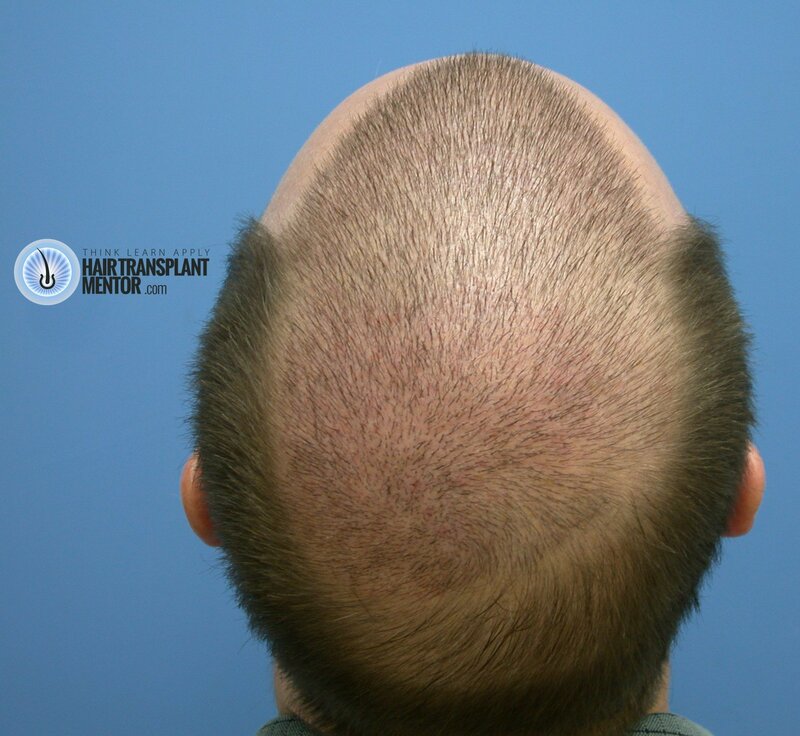 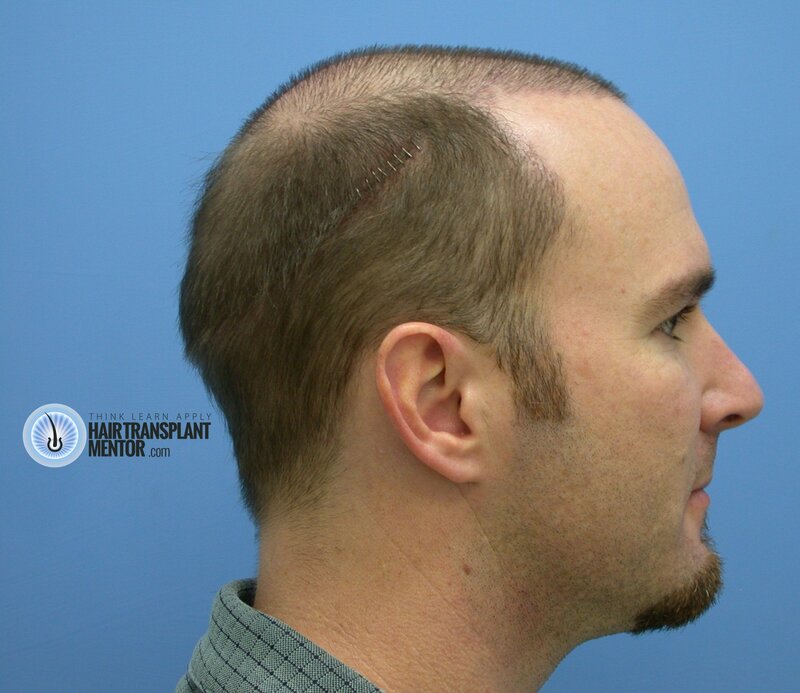 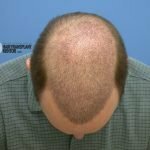 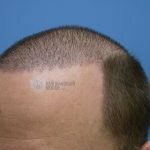 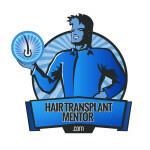 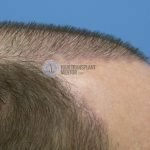 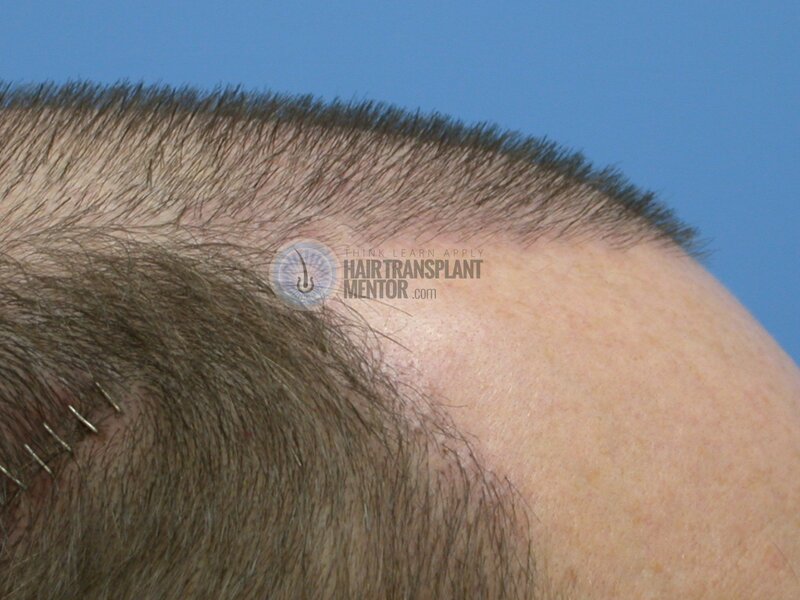 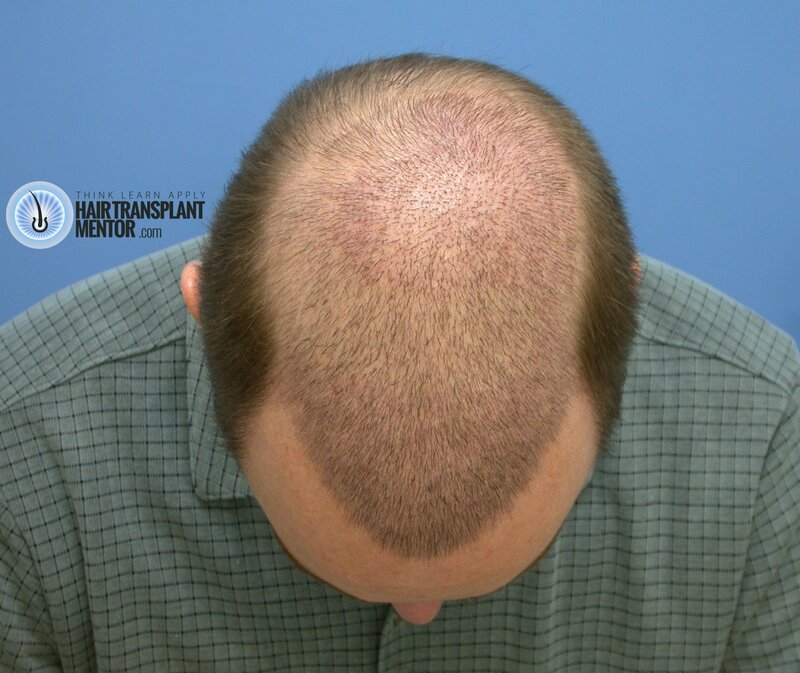 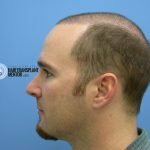 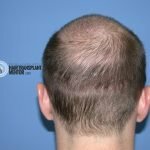 My third hair transplant 7 day result. 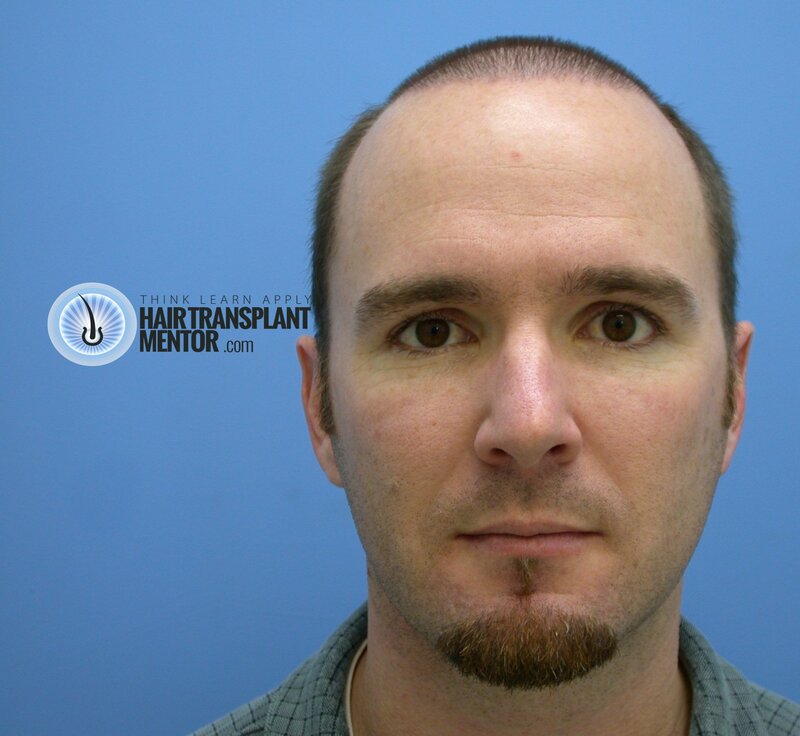 The scabs are completely gone and much of the redness has dissipated as well. 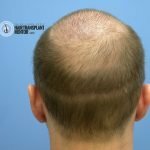 The first week is usually the worst for redness and then it settles down into a longer period of reduced redness/pinkness for a couple of months. 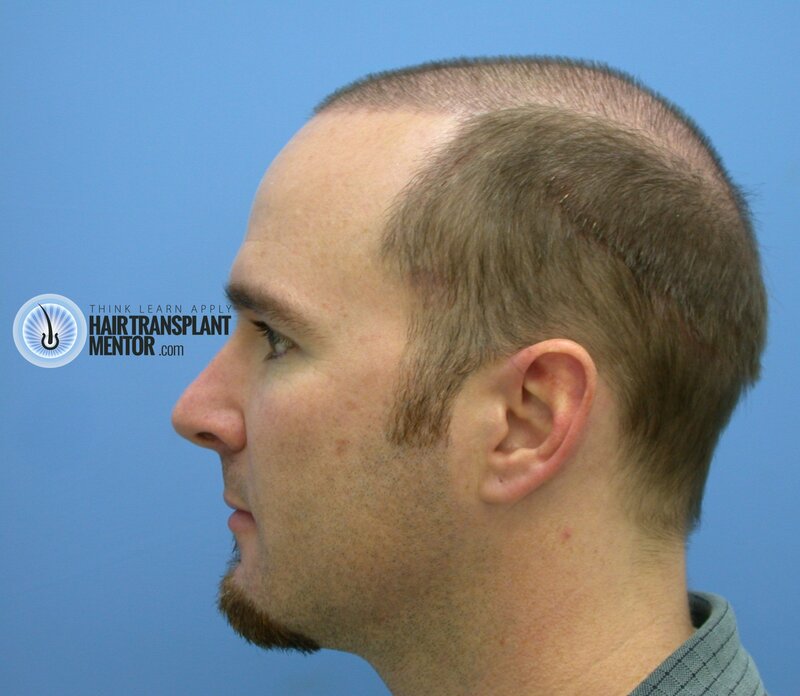 It looks like no more than a very mild sunburn or maybe a reaction to a shampoo. 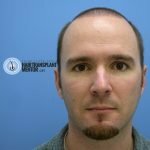 It really is minor for most guys. 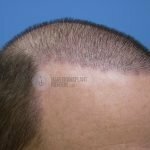 These photos offer many of the same views and angles as before but they are very sharp and show the minor progression experienced already.